To Receive More Information Or Our Free Market Analysis, Please Contact Me Today! 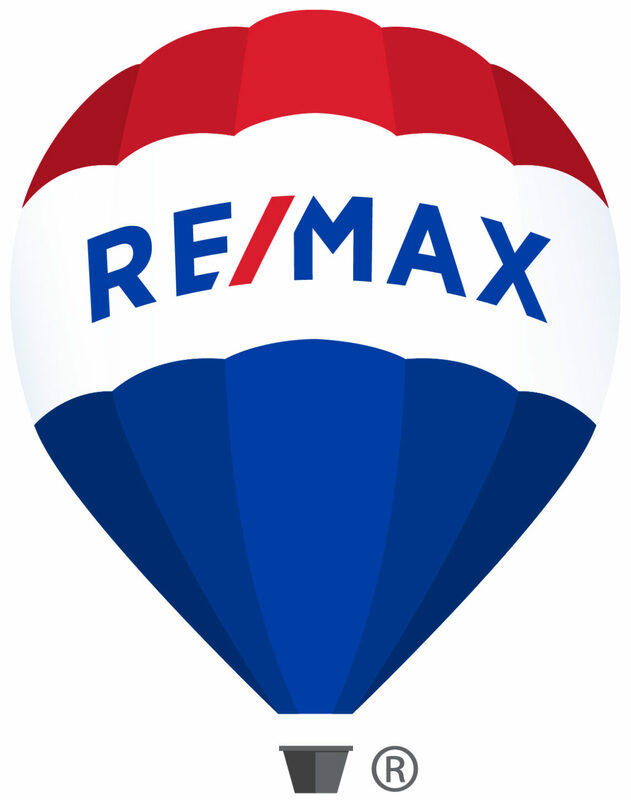 As an Associate Broker with RE/MAX Real Estate Professionals in Park Slope Brooklyn, I’ve prided myself on providing exceptional and ethical service to buyers, sellers and investors for over 23 years. From 2013 through 2016 I also served as the office manager. My tenure has equipped me with the experience to navigate and overcome challenges that could potentially rattle a less experienced agent. In addition to my NYS licensure, I am a licensed Broker in Charge in North Carolina, an Accredited Stager, a Short Sale Specialist, a Buyers-Broker Agent (ABR), and a Notary Public. I am also a proud member of the Brooklyn and REBNEY multiple listing services (MLS). To ensure my clients receive the best service, I continually expand my knowledge and sphere of influence through education and market research. I understand the importance of social media as a marketing tool to efficiently serve my customers. Real Estate is not just a career, but an expression of my passion to help people. It is my pleasure to help sellers with a smooth transaction and to help buyers achieve the “American Dream.” I treat each customer and client as I would want to be treated – respectfully, ethically, with honesty and loyalty. My passion for the industry and dedication to my clients and customers has led to my success as one of the top agents in the NY Metropolitan Area.